If you own a PlayStation VR and you have not tried Dark Eclipse, you are missing out on one of the best online competitive experiences for the system. For certain, Dark Eclipse is the very best free title available for PS VR, and is frankly among the better titles released in the latter half of 2018, period. This week, Dark Eclipse is celebrating its first major content update with the release of three new leader characters as well as the addition of a new Ranked Mode with global leaderboards. Hero characters are generally human in appearance. Zahina is the latest addition to the hero roster. 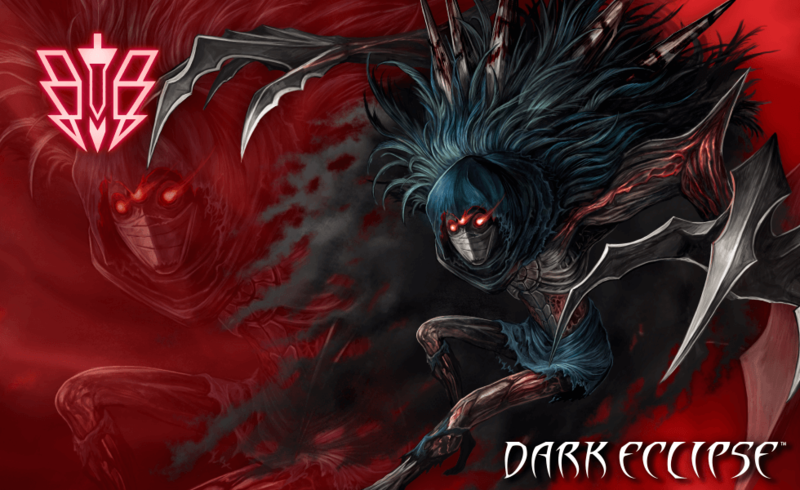 While SUNSOFT classifies Dark Eclipse as a MOBA, new players that might be intimidated by the MOBA label should still consider giving Dark Eclipse a shot. We recently heard it described by a new player as “the living board game that I’ve always wanted,” and that description is as apt as any. In 1v1 matches, players each control three leaders, each with unique active and passive powers. By killing mobs and building towers, players wrestle for control of the game board in a quest to ultimately destroy their opponent’s home base. Learning the ropes of Dark Eclipse involves a bit of a learning curve. We would recommend finding and reading a beginners’ guide, as the in-game tutorial will only get you so far. In order to build up their skills, players can practice against the AI before jumping online and taking on a live opponent. 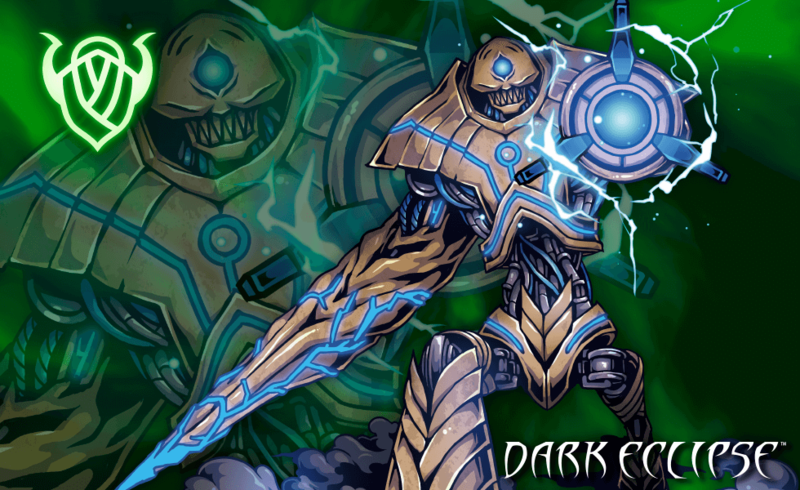 Destrophe is a powerful tank, gaining attack power with each tower he helps take down. There is a wide variety of characters to try out, with some free and some purchasable via in-game currency or microtransactions. It is important to note that the free characters are extremely viable, and paid characters are regularly rotated in for players to try at no additional cost. We took the new characters for a spin last night, and found them to be absolutely balanced. They possess some great new powers that I’m excited to explore further. Zahina, the new Hero character, is probably our favorite. She throws up a dome over the playing field that simultaneously heals her team while damaging enemies. The first time we tried it, we were shocked at how powerful this AOE effect is. Dosmelda is a new assassin dominator character, with a warping attack that is probably best suited for more advanced players. 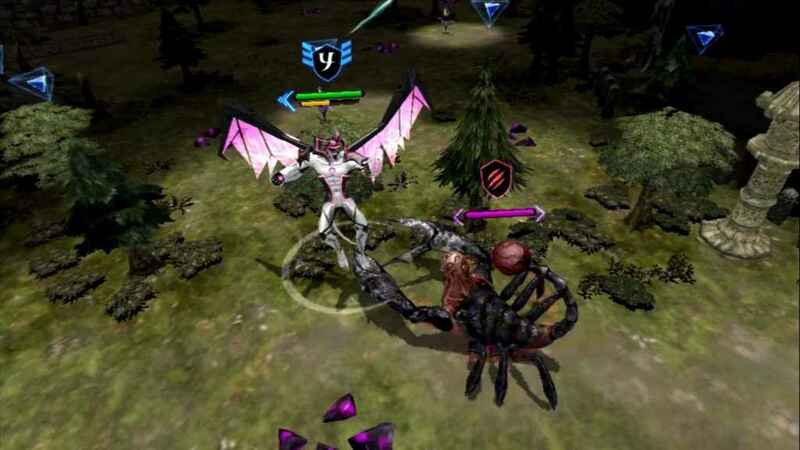 Destrophe is pretty great as well, increasing in attack power as he takes down enemy towers. We had a harder time coming to grips with Dosmelda, as we found his warping power to be a bit unpredictable. But like the rest of Dark Eclipse, we’re sure we will get the hang of Dosmelda with a bit of practice. Every time we play Dark Eclipse, we come away liking it even more. If you bought a PS VR on Black Friday and are looking to bolster your library, you can’t go wrong with Dark Eclipse, which will give you hours of rewarding and fun strategic gameplay for the low, low price of free.